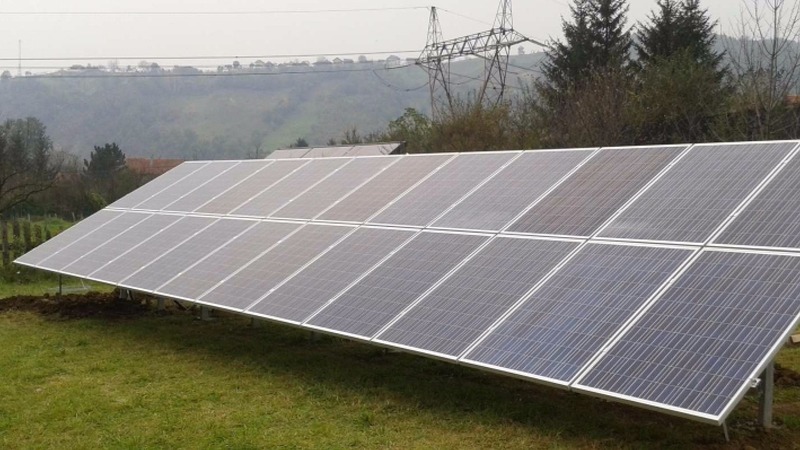 Projektovanje, izgradnja i rekonstrukcija transformatorskih stanica, niskonaponske i srednjenaponske mreže i postrojenja naponskog nivoa do ukljucivo 35kV. Ispitivanje, održavanje i remont transformatorskih stanica i srednjenaponske opreme naponskog nivoa do 35kV. 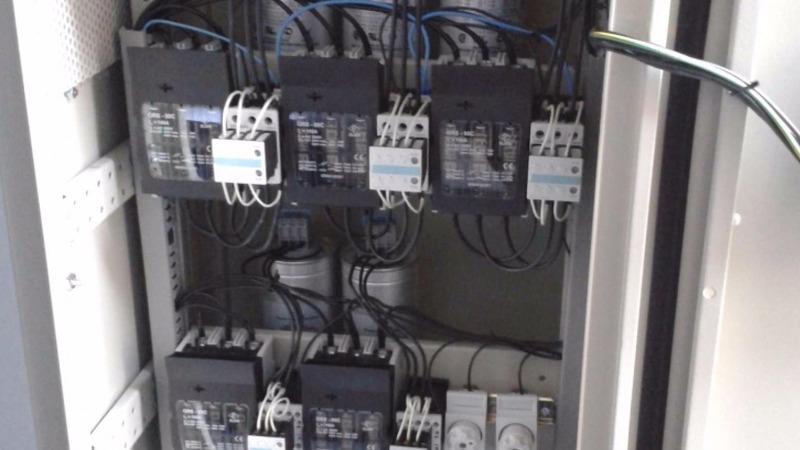 Tehnicko savjetovanje, ispitivanje, analize i proracuni u elektroenergetici. It is a pleasure for us to offer you services and products from the field of our company. For conducting the following tasks, our company possesses an appropriate engineering and craftsman team, professional knowledge, qualifications and experience as well as the necessary equipment, tools and legal permits and licences. 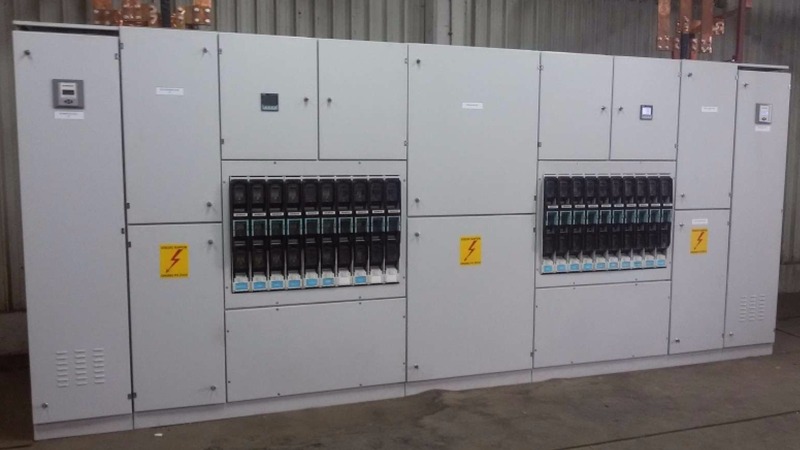 Design, construction and reconstruction of substations, low and medium voltage grid and electrical power substations voltage up to 35kV, testing, maintenance and repair of substations and medium voltage equipment up to 35kV. 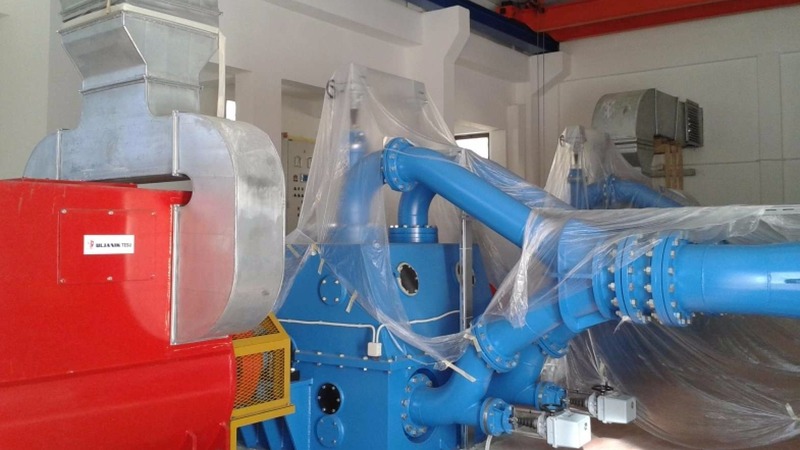 Small hydro power plants are power plants which do not have their accumulation, and when operating at nominal power, may be discharged in less than two hours. 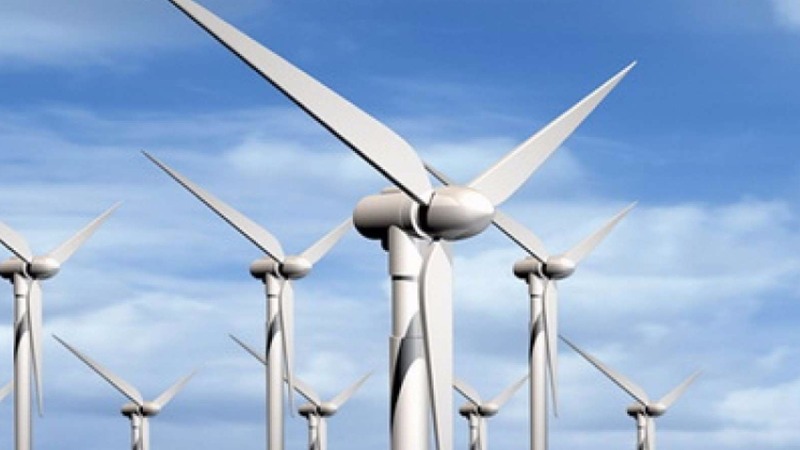 The Wind Power Plant is located close to a range of wind turbines, usually of the same type, exposed to the samewind and connected through a common relay in the power system. Photovoltaic power plants (PPP) allow direct conversion of solar energy into electricity, and they are one of the most elegant ways of using solar energy. Photovoltaic system is based on the photovoltaic effect. Most electrical devices such as motors, transformers, ballasts, fluorescent lamps takes reactive power from the grid. If you have questions, tips or suggestions, please contact us by filling in the form below and we will do our best to respond in the shortest possible time.